1. View early Henson creations. 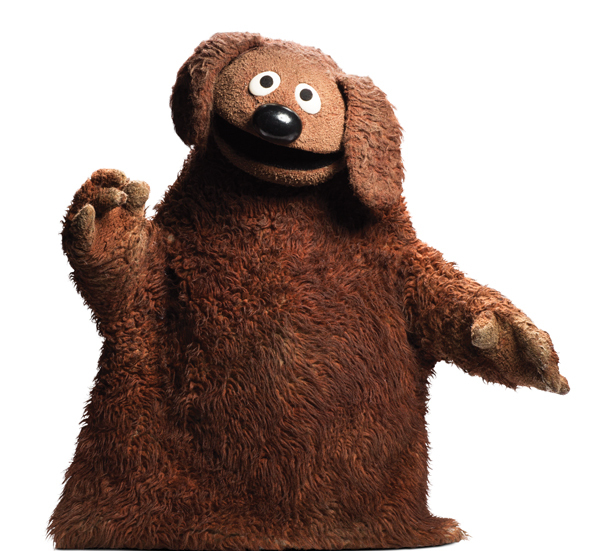 The Henson section—the largest exhibition of his work in the country—is arranged chronologically and starts with Omar (a character from Henson’s first TV show Sam and Friends) and Rowlf the dog, who made his debut in Purina commercials before joining The Muppet Show. 2. Find puppets from around the globe. 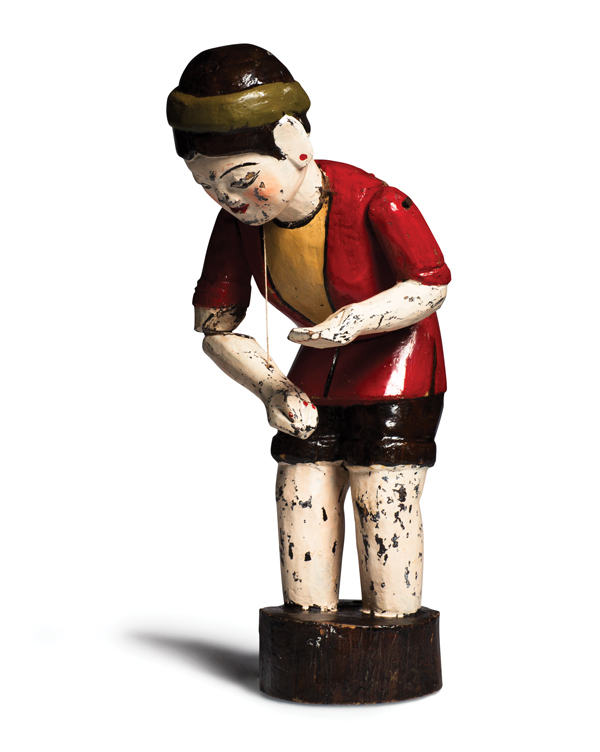 The international wing’s first exhibition is dominated by Asian puppets, from Vietnamese water puppets to South Korean creations acquired last year. The exhibition also features Henson’s adult-oriented work. 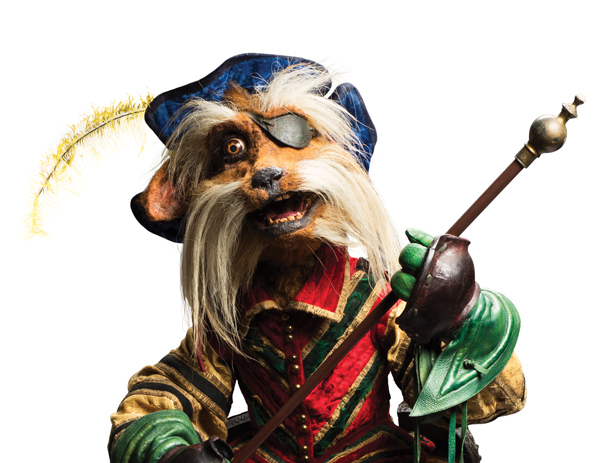 See Labyrinth’s Didymus and The Dark Crystal’s Jen in a room devoted to their films. 4. 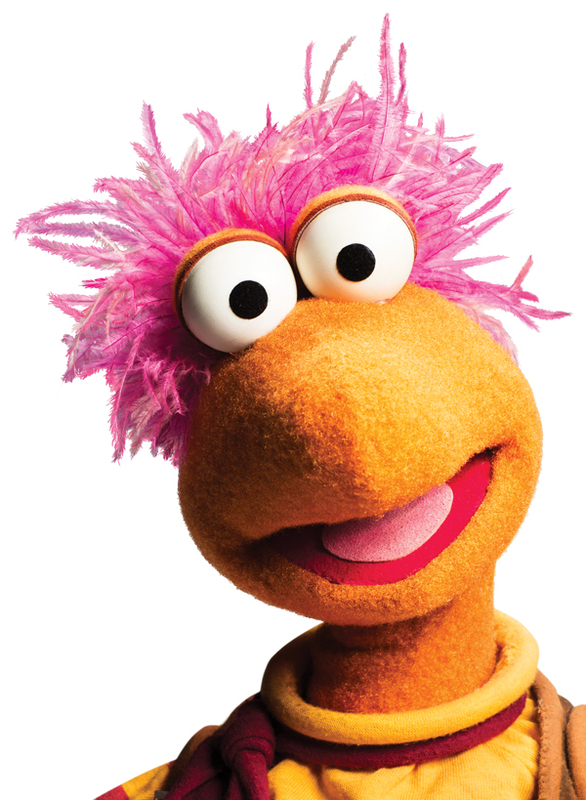 Go down to Fraggle Rock. Fans of Henson’s 1980s hit Fraggle Rock can check out Sprocket, Doozers, and other Fraggles, which are housed in their own space. A shadow puppet wall lets you practice your creature choreography. Kids can also try out rod marionettes. Visitors can walk into a re-creation of Henson’s office, complete with his Emmys and a homemade papier-mâché moose head hanging above his desk. The TV studio space lets you see firsthand how tough it is to play Muppeteer. Learn how Muppets are made in the creature workshop, which contains fabric swatches and drawers of googly eyes and noses.